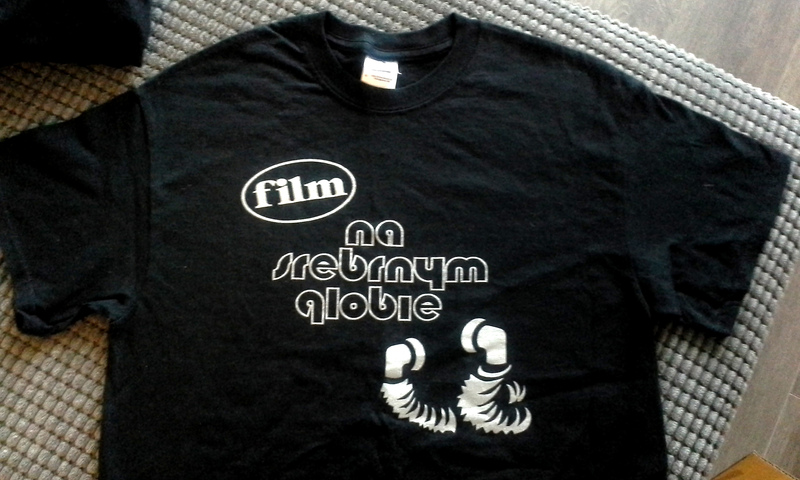 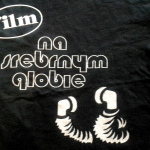 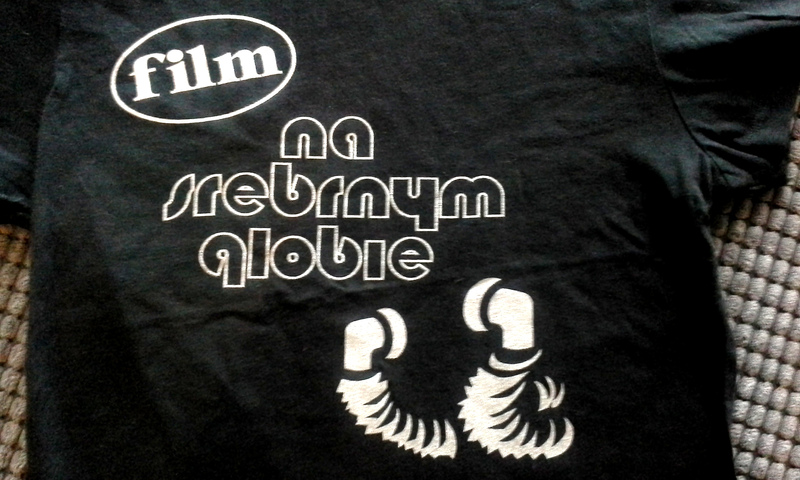 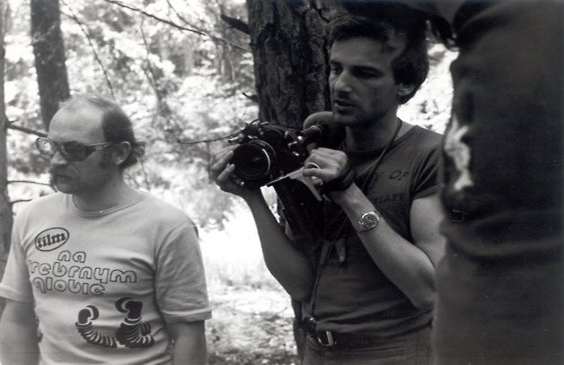 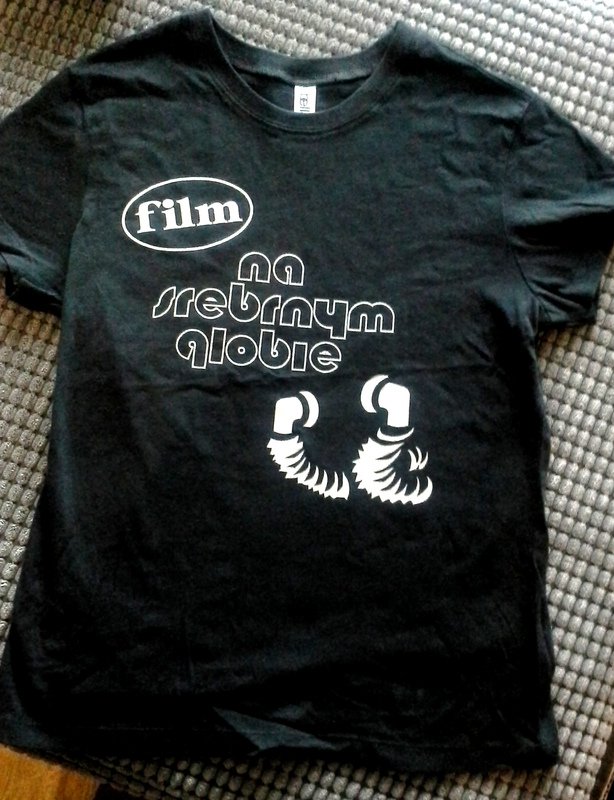 As its first limited-edition merch outing, SPECTACULAR OPTICAL made a small run of replica crew T-shirts for Andrzej Zulawski’s ON THE SILVER GLOBE (seen below in its original context). 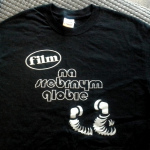 The new shirts were black with silver ink, and only a handful were made, which were mostly snatched up at the Fantasia Film Festival in July 2013, where we also co-presented an exhibit of posters by Barbara “Basha” Baranowska curated by Daniel Bird (details on the exhibit here). 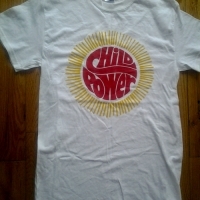 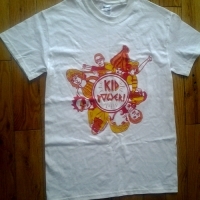 They were believed sold out but we recently found a handful in storage and so we have a very limited number here for sale!